​From Mom of a 28-week Preemie to Empty Nest. MAKE YOUR FAMILY TRAVEL-TIME EXTRAORDINARY! ​Discover inspiration for your busy family while learning how to create momentous opportunities to reconnect at home and on vacation. ​​Are you overwhelmed with your Disney World resort choices? ​Get your FREE ​Disney vacation guide ​outlining easy steps for choosing your hotel. ​​Do You Want Real World Vacation Tips? and a Board Certified Behavior Analyst Dad? Is Empty Nest Syndrome Bringing You Down? Do You Like to Laugh? Cry? Share Your Own Struggles? ​If the answer is YES, then ​explore our stories to learn how we can help you craft your next dream vacation, parenting strategy, or inspired moment. ​Hi, I'm Kim. 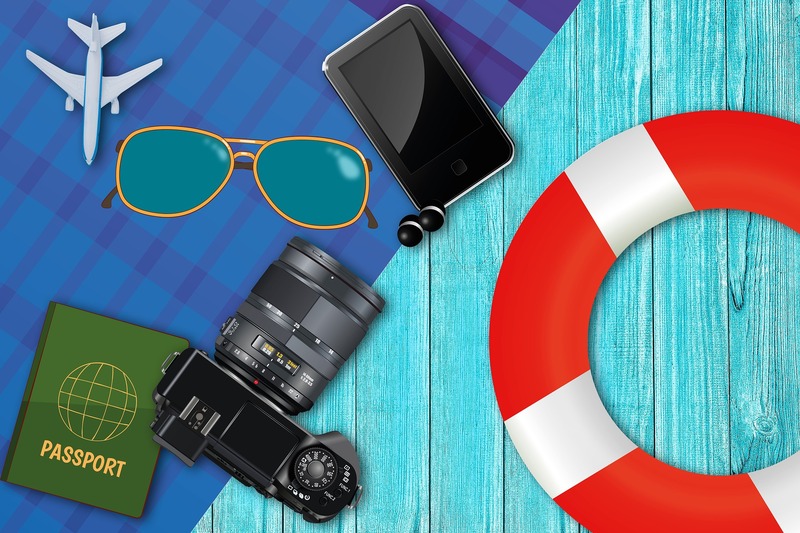 ​Find your next family vacation idea by exploring my travel tips. Where will you go next? ​Inaugural 2008 Walt Disney World Moms Panelist. ​First Disney Cruise Line Panelist in 2009. ​Served several more stints on the Disney Parks Moms Panel. 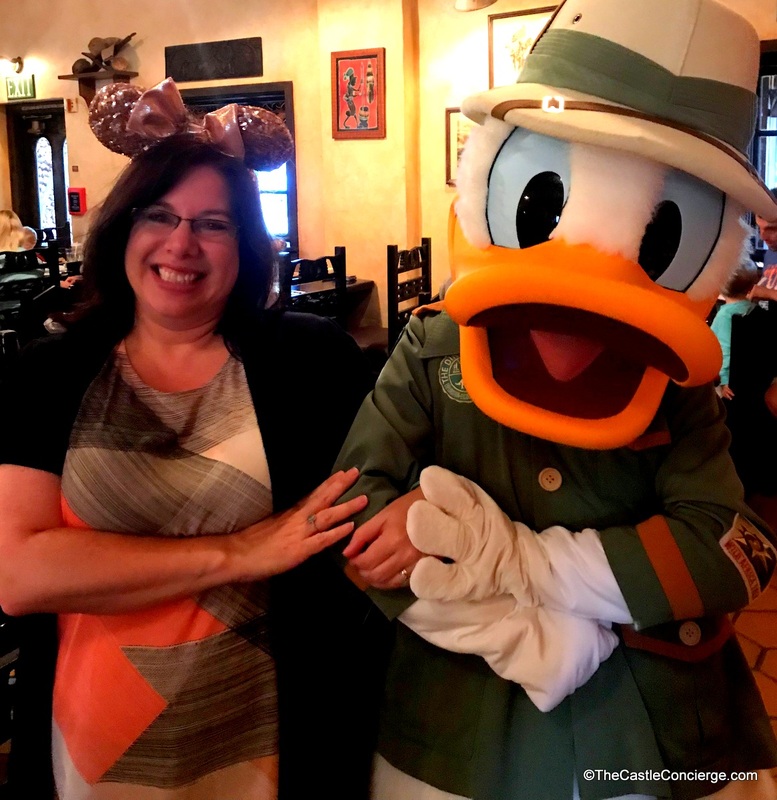 ​Since 2011, as an Editor of the Disney Food Blog where I continue to improve my research, writing, and Disney planning skills. 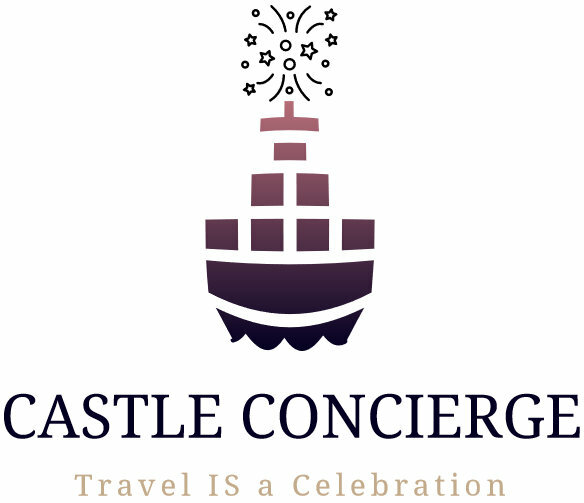 Editor and Owner of TheCastleConcierge.com. 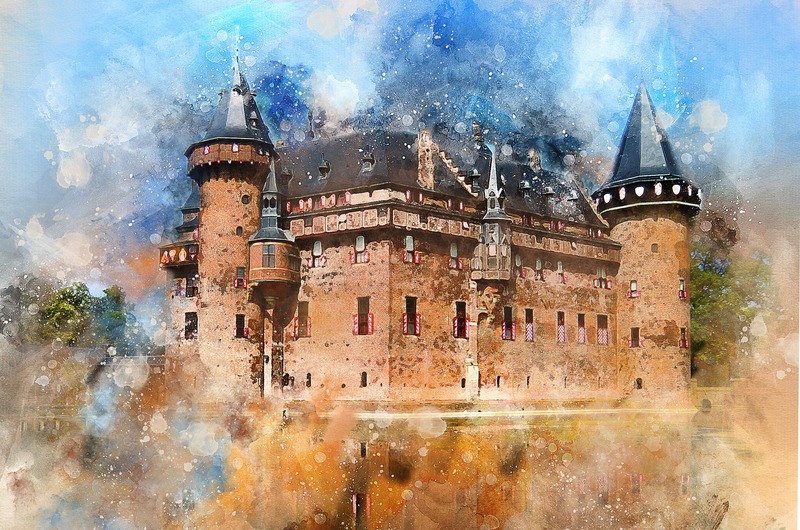 ​​​Not only do I love to travel, I also like to share ​vacation tips. I'll help your family find ​deals so that you pay less and create more memories. 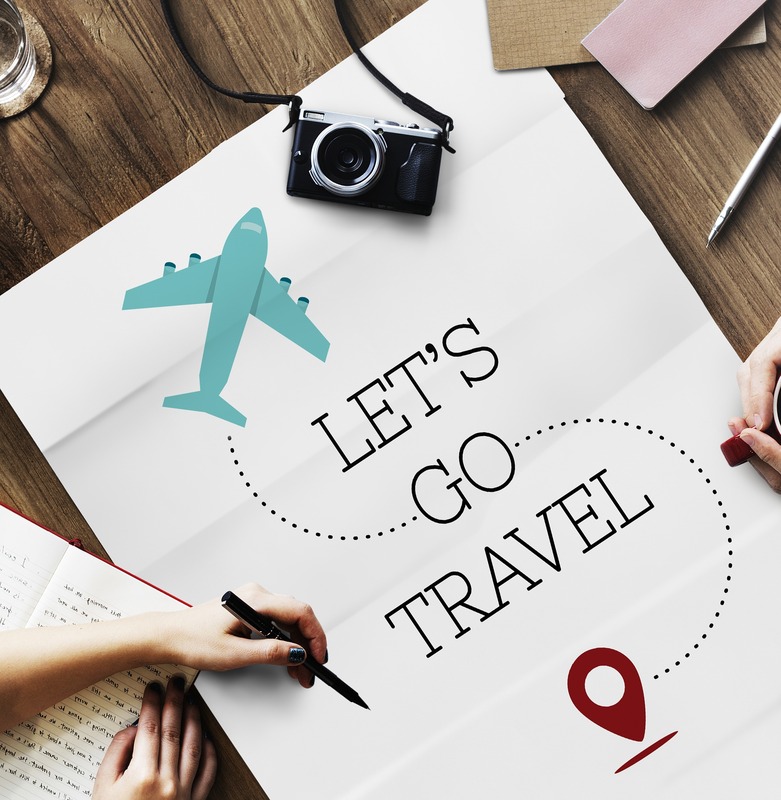 ​With the help of my reviews, itinerary suggestions, and loads of pictures, ​you'll be on your way to your next destination. ​When we brought home our baby after two months in the NICU, nothing prepared us for the 18-year rollercoaster-like journey. Empty nest now looms in our near future as our son goes off to college with three academic scholarships. ​We share our failures and successful strategies. ​​That's right. We're going to be empty nesters very soon. Follow our journey as we shed tears and adjust to this new ​adventure. We dream about vacationing in the off-season again, a respite from teen angst, and a less cluttered home. ​​Sign up for our newsletter filled with travel deals, parenting strategies, and inspirational photos. ​​Discover inspired trips, tips, and memorable moments on our social media channels. ...celebrations, stress-free strategies, and family memories. ​Copyright © 2018, Meridionale Media, LLC. All Rights Reserved. 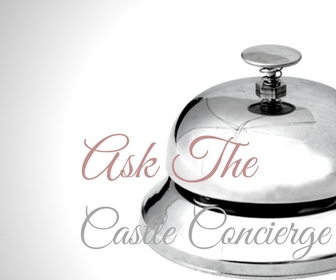 TheCastleConcierge.com is owned by Meridionale Media, LLC.